Discover an end-to-end commerce solution for multi-channel retailers that is capable of running your entire business. 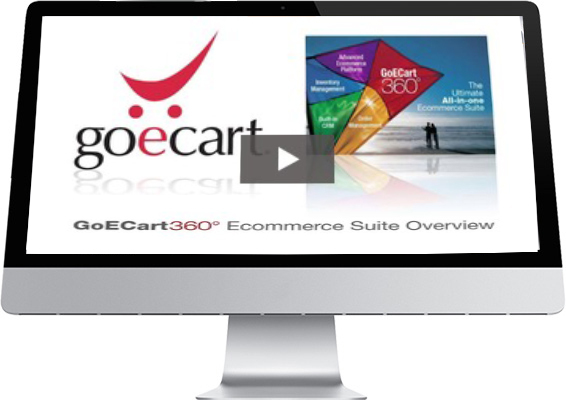 Get a first-hand glimpse of this powerful multi-channel commerce suite. Watch the demo today! * Denotes required field. We respect your privacy.